How much trouble can there be in Sweetbriar, a retirement home? With Agnes as a new resident, plenty! With no intention of staying, Agnes devises a scheme to sneak out of the Manor and find another place to live. Before she can make her exit, she runs into her best friend from high school, along with some other quirky characters. With a nose for trouble, Agnes learns some of the residents are being robbed, over-medicated, and denied basic cable and Internet access. 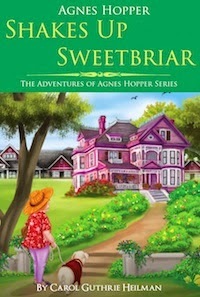 Armed with nothing more than seventy-one years of common sense and a knack for pushing people's buttons, Agnes sets out to expose the unscrupulous administrator, protect her new friends, and restore Sweetbriar Manor s reputation as a "rewarding and enriching lifestyle. But the real moment of truth comes when Agnes is forced to choose between her feisty self-reliance and the self-sacrifice that comes from caring for others. DEAD COOL is available in all e-book formats from MuseItUp Publishing’s book store. 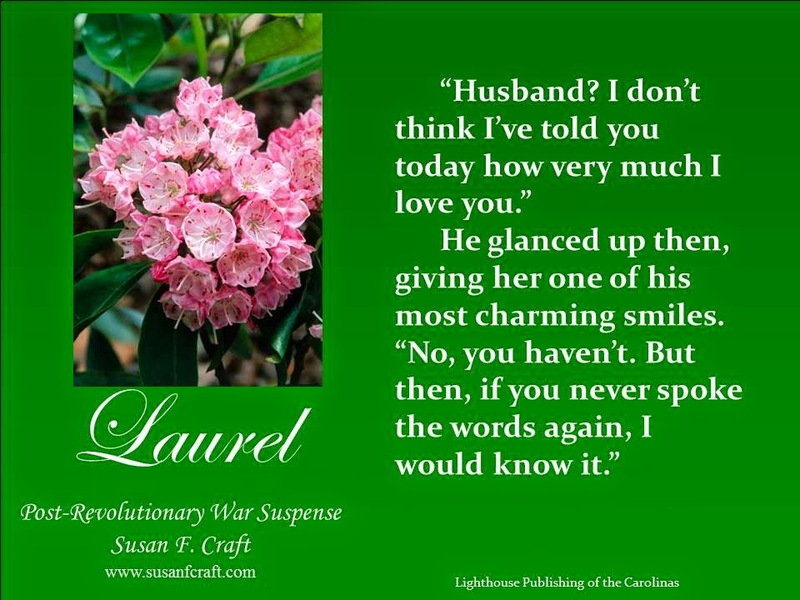 Sara Jayne, what do you love about this book? I really love writing about Shara. Through her I can vicariously explore the acting life. She’s also far more shamelessly nosy than me, and has no problem sneaking into places she shouldn’t and poking about. I’m not nearly brave enough to do things like that. 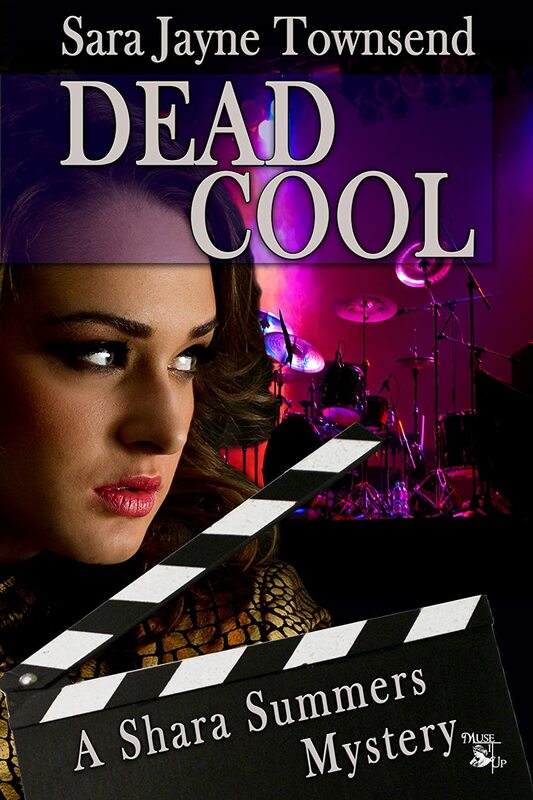 In DEAD COOL Shara is hired as backing singer for an up and coming rock band, so writing this book also gave me the opportunity to explore a fantasy I’ve held since high school about being a rock star. Introduce us to the character who gave you the most trouble. DC Aaron Blake, who is the police officer investigating the murder. He rather fancies Shara, and I wanted to have some chemistry between them but I was worried that it was unprofessional for a police officer to flirt with someone who was at best a witness to a murder, and at worst a suspect. My source for researching police procedure is a retired copper who served on the London Metropolitan murder squad, and he was hugely helpful. He also reassured me that police officers are human beings, and sometimes fancy people they shouldn’t. He helped me shape Aaron Blake into a realistic (if flawed) character. Can you share one or two things you learned during the process of writing and publishing this book? When I first started writing about Shara, she had a casual, conversational voice that included quite a lot of detail that ended up being cut out of the book – detail that I thought was essential to her as a character, but turned out not to be essential to moving the plot forward. I think about this a lot more in my writing now. Is this scene essential to moving the plot forward in some way? If it is not, it shouldn’t be in the book. In some ways the publishing process is harder work than the actual writing. You finally finish the manuscript, and submit it. Once it’s been accepted, you think that’s the end of the story but it’s actually the beginning. Rounds and rounds of edits follow, where you end up reading the manuscript so many times you get sick to death of your own story, and often you have to do it to tight deadlines. And no matter how many times you and your editors go through it, you get to final galley stage and you still find mistakes that have somehow slipped through. I never read the final published copy of my own books when I receive them. Firstly because by the time I get to that stage I’ve read the story so much I’ve grown to hate it, and secondly because I’m afraid of what mistakes I might find, that have still managed to slip through the net and at that stage it’s too late to do anything about them. What do you want readers to tell others when they’re done? That it’s a good holiday read. I’m not aiming to win any literary prizes, but if I can write books that people find an enjoyable way to pass the time while they are lying on the beach, then I will be happy. And I hope readers will tell others – reviews and word of mouth are the best forms of publicity for any author. I’m working on the third Shara Summers novel, which places her in a remote house off the Scottish coast as part of a reality show. The novel is an homage to Agatha Christie’s “And Then There Were None”. I’m at an early stage of draft 1, though, so a long way to go yet. I’m also working on a horror novel about a group of live action role players who unwittingly release an ancient evil entity during a game. That one I’m hoping to have finished and ready to submit very soon. The first two books in her amateur sleuth series about Canadian actress Shara Summers, DEATH SCENE and DEAD COOL, are available as e-books from the MuseitUp book store. You can learn more about Sara and her writing at her website at or her blog. Join the January 17 Cover Reveal Facebook Party HERE starting at 7:00 PM. Betrayed by his best friend, Miles would rather hide than help, especially the man's daughter. But something's not right. Someone’s trying to destroy Stratton Industrial. 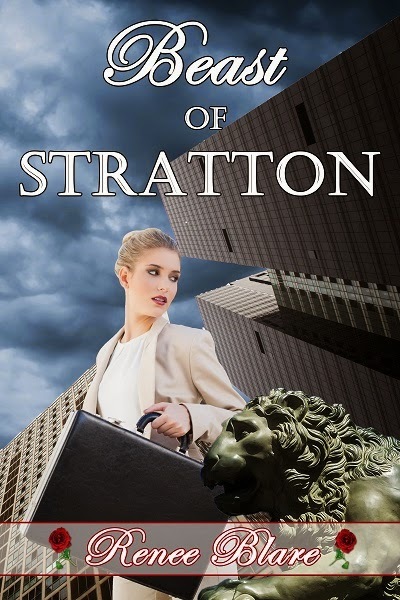 A decorated war veteran, he's defended his own before and the Beast of Stratton can do it again. JOIN THE FACEBOOK PARTY at 2:00 PM on SATURDAY JANUARY 17. 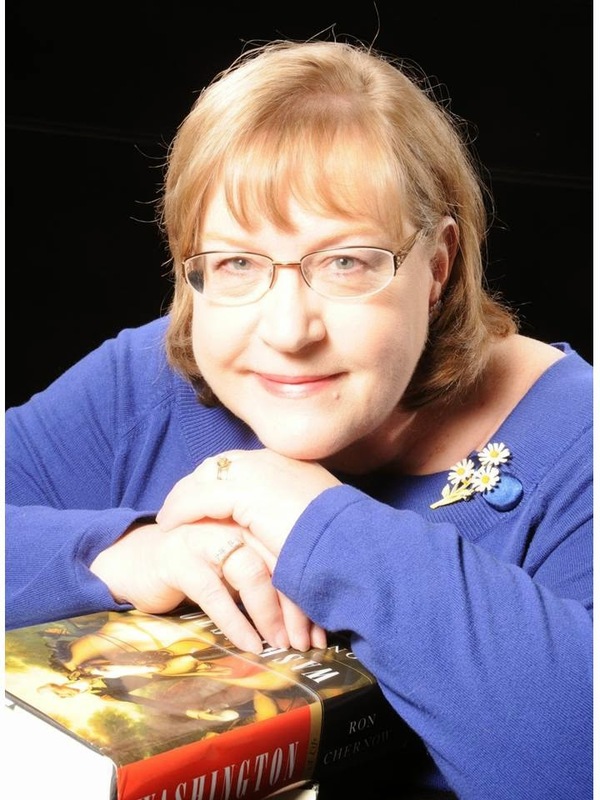 Susan F. Craft, who writes inspirational historical romantic suspense, recently retired after a 45-year career as a communications director, editor, and proofreader. To assist authors to “get it right about horses in their works,” Susan worked with the Long Riders’ Guild Academic Foundation to compile A Writer's Guide to Horses (also known as An Equestrian Writer’s Guide) that can be found at www.lrgaf.org. Forty-five years ago, she married her high school sweetheart, and they have two adult children, one granddaughter, and a granddog. 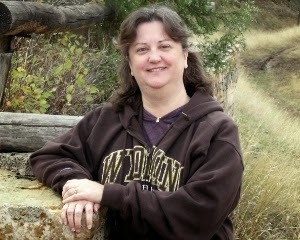 An admitted history nerd, she enjoys researching for her novels, painting, singing, listening to music, and sitting on her porch watching the rabbits and geese eat her daylilies. 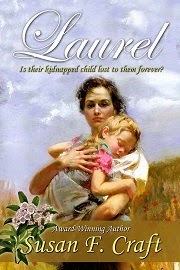 She has two post-Revolutionary War novels being released in 2015 by Lighthouse Publishing of the Carolinas—Laurel, was released January 15, and its sequel Cassia in September. Her Revolutionary War novel, The Chamomile, won the Southern Independent Booksellers Alliance Okra Pick. While I did a few CD reviews for the a now defunct site, I haven't done any recently. I was surprised and pleased to be asked to review this debut album for Cherie Norquay from my home state of Wisconsin. It was produced by Phil Naish, and after listening to the sample on her site, how could I not? Amazon prices are slightly higher - click here. Three of the tunes, Norquay says, were inspired by the hymns of the venerable Fanny Crosby. I found Norquay’s voice beautiful and clear, the music complementary and not overwhelming - a very good background foundation of guitars and piano. A mixture of worship and confession, these ten tunes all had something special to offer listeners of inspirational music. Drawing on scripture as well as familiar hymns, the music winds from sure to become popular praise band music in "Heaven to Me," to simple worshipful repetition, "You Are Holy"---what else is there? This album will become a staple in my play list. simple repetition, as what else is there? Ending on a peppy note, with popping drums and guitar echoing the short spurts of the repetitive chorus lyrics - "ever, oh, trust in me, trust in me." Norquay and her husband live in Wisconsin, have several children and a grandchild. She has been involved in church music her entire life, she says. It was a mission trip in 2009 that inspired her to turn in a new direction and she began writing the music of her heart. “God is the same...yesterday...today...and forever. His Word never changes. The truths spoken of in the music long ago is still relevant today. 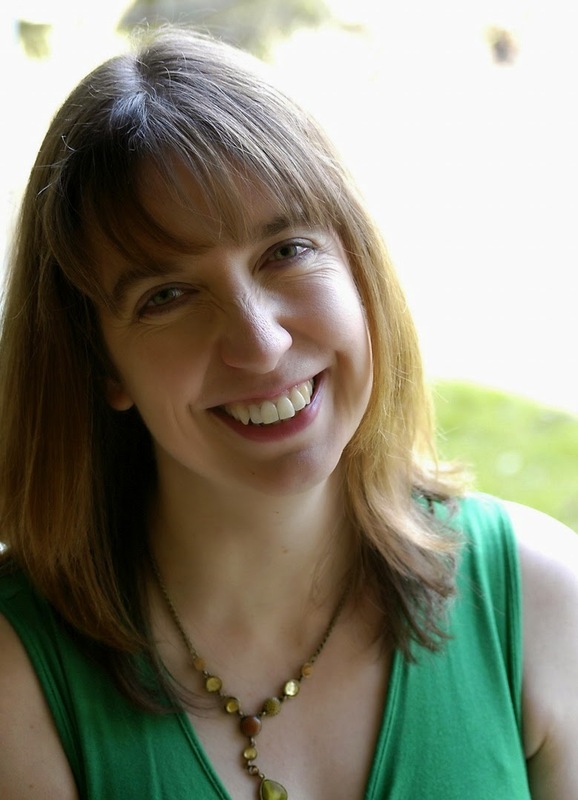 I desire to help people fall in love with hymns all over again...in a new ways,” she says. Thanks to Gail Pallotta for nominating me for this award. 1. What was something that brought you lots of joy this year? 2. What is your hope for 2015? To continue to grow my craft, and to earn at least 10% more than last year. 3. What is your favorite leisure time activity? 4. If you could travel anywhere, where would you go? Have you ever written a blog about that place or set a book there? I would love to travel to Scotland and Wales and England, and no I've never done blogs or books there. I'm working on a book that's partially set in Germany. 5. Who has had the biggest influence on you? Lorilyn Roberts, owner and founder of the John 316 Marketing Network. 6. Have you learned something new this year about life, people, or writing? I've learned to enjoy the way authors want to learn to grow themselves through the writers I've been blessed to edit for and mentor. 7. Do you have a favorite genre to read? Do you write in that genre? I love to read sci/fi fantasy, and no, I don't write in it. Some of the mystery would vanish, I'm afraid, if I tried to figure it out. 8. Please share a Bible verse or insightful quote with us. I still live on Hebrews 10:23 - Let us hold firm to our faith, for He who promised is faithful. Still a challenge and a call with a reward. 9. What helps you shut out the busyness of the world when you write? Focusing on the screen and moving into that realm. 10. 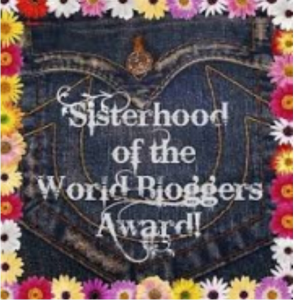 Tell us about one of your blogs or books and what you just love about it. I love to write for The Barn Door.net. It's a blog about midwesterners, written by a group of buddies who happen to be writers. We share what's unique and special about our communities and it's a lot of fun. 1. Where did you find joy this past year? 5. Who are some people you admire most and why? 6. Share three things you learned this past year. 7. Are you working on a writing project now? What’s it about? 9. How you do balance your time? God's blessings on all for 2015!